Want to awaken your potential to be world-class, and achieve your dreams? 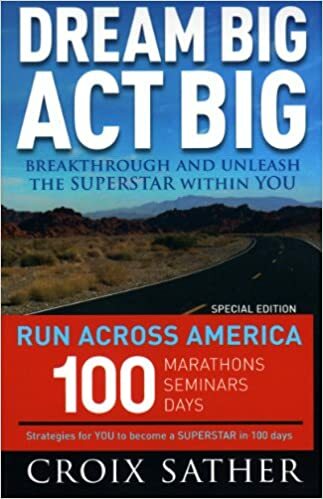 The American author, inspirational speaker, and world-class athlete, Croix Sather will be taking you through the beginning steps to becoming extraordinary. 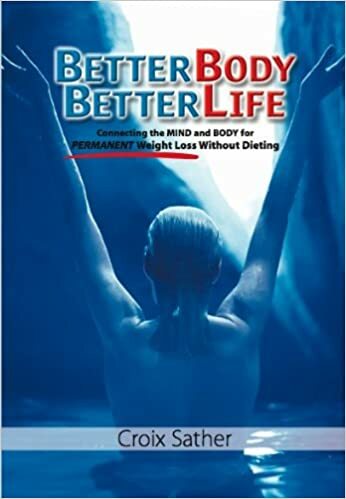 Learn to shift your mindset to becoming bulletproof. Dive deep into yourself, bring out the potential you know you've had all along.